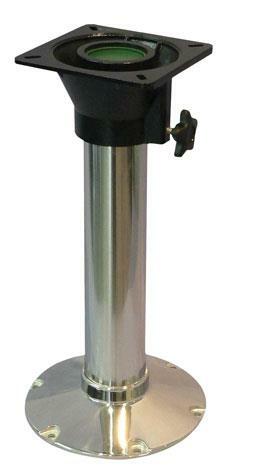 Fixed height removable polished stainless steel pedestal with swivel top cast mounting. High quality pedestal constructed from polished stainless steel, white cast aluminium base and white cast swivel mounting. 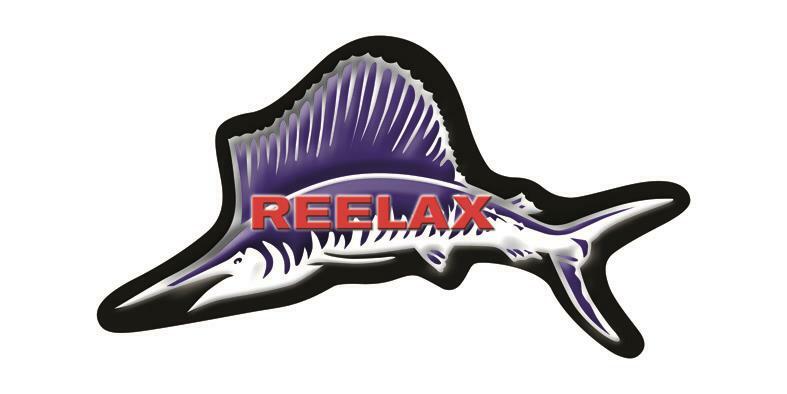 Can be used for table mounting or tackle station mounting requirements. Pedestal tube diameter 76mm (outside diameter).